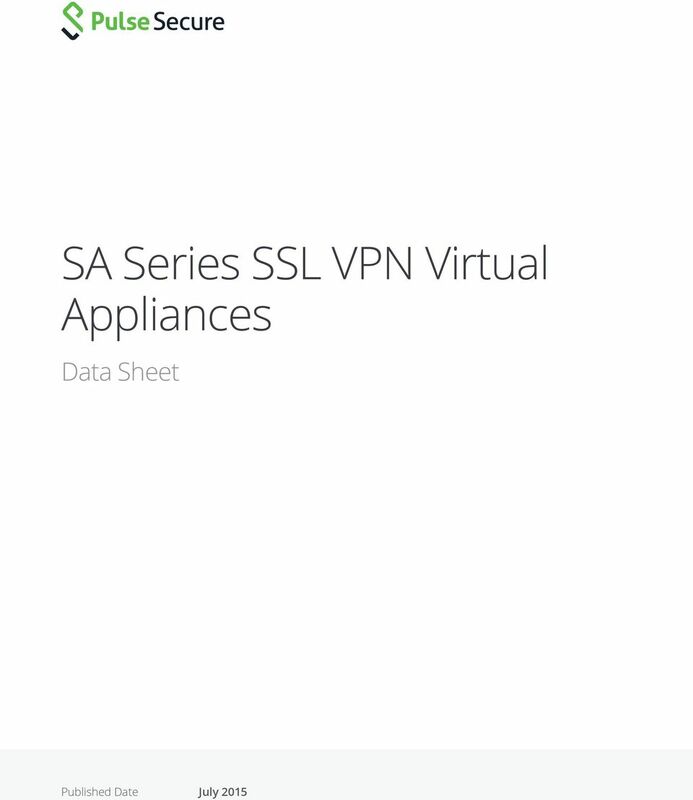 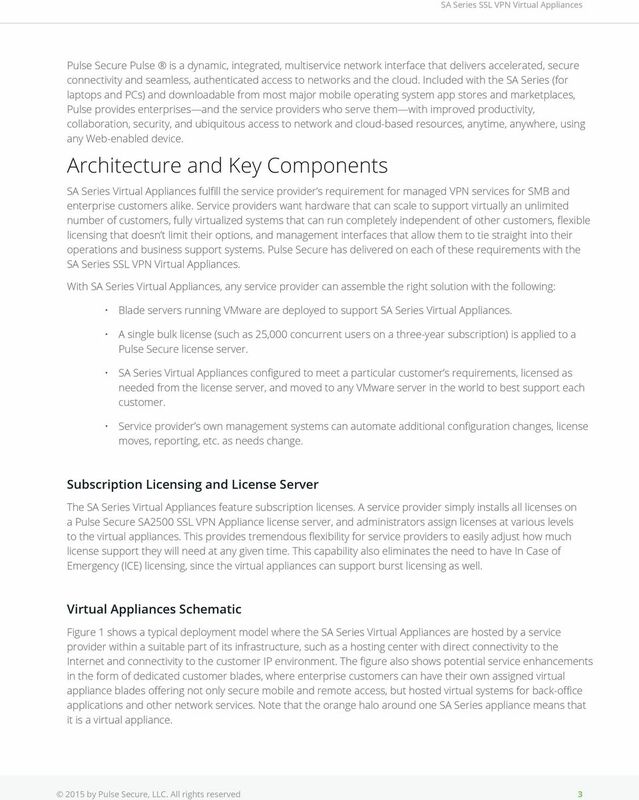 Download "SA Series SSL VPN Virtual Appliances"
Mobile and enterprise access solutions White paper January 2007. 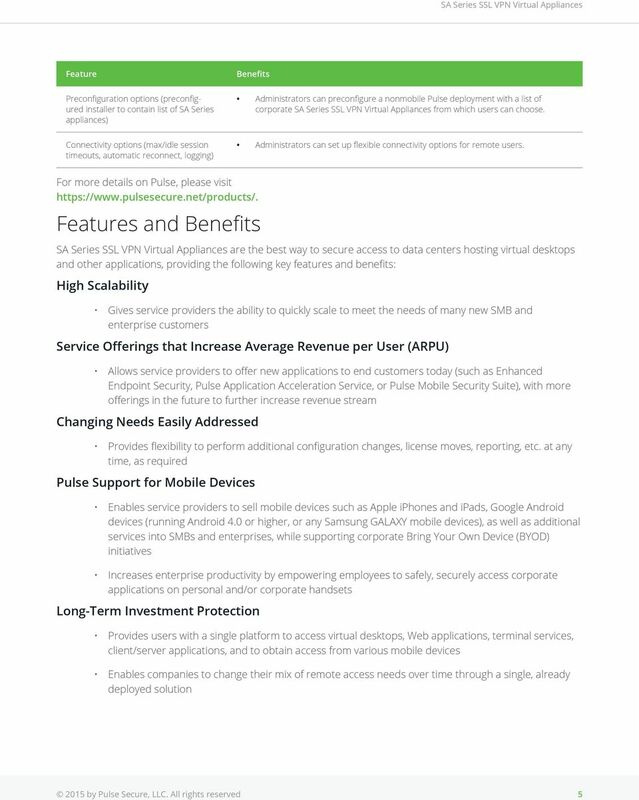 Stay connected: A successful mobile device strategy drives productivity. 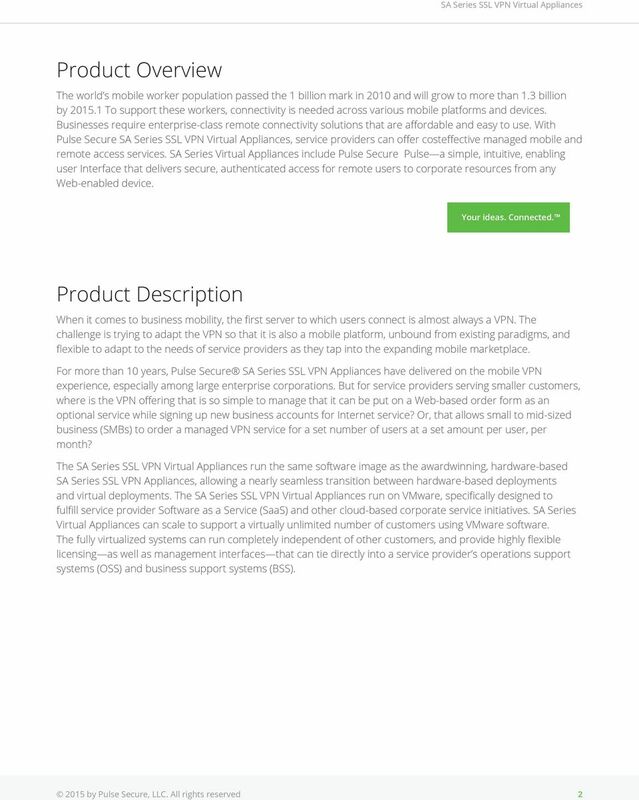 F5 Networks & Vmware. 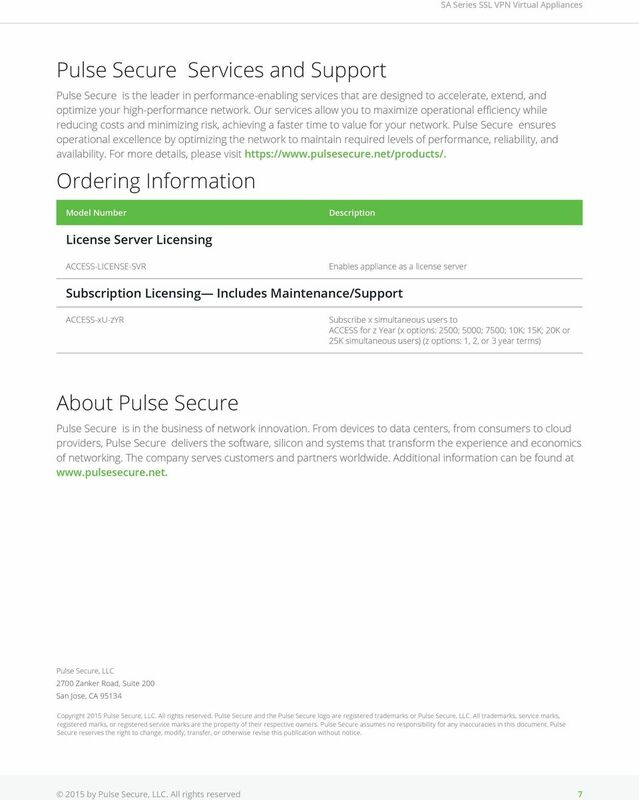 Zugriffs- und Datenverkehrsmanagement sicherer Zugriff und SSO für Horizon View. 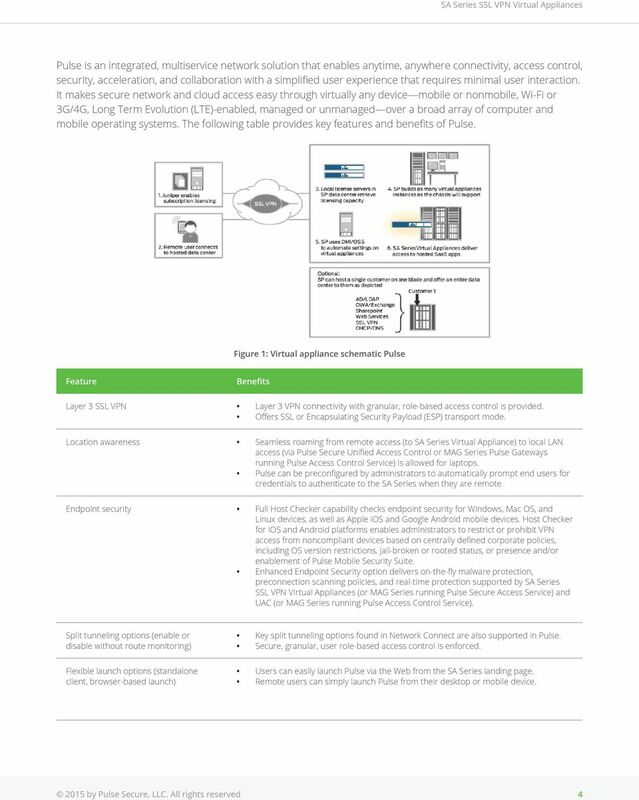 Carsten Langerbein, Sr.
What Is Cisco Mobile Workspace Solution?